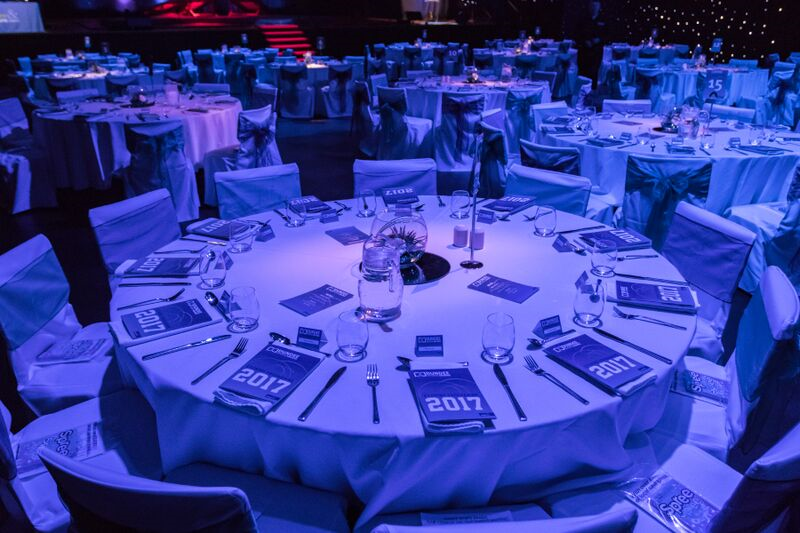 The 2017 Dundee Sports Awards took place at the Caird Hall on Wednesday 21 February 2018. Leisure and Sport were once again delighted to have organised and hosted this fantastic event which recognises and rewards the outstanding achievements within Dundee’s Sporting Community. Over 250 people attended the awards which were opened by an excellent display from Spartans Gymnastics Display Team, 2016 semi-finalists on Britain’s Got Talent, featuring one of Leisure & Sports very own Gymnastics Coaches. The crowd were also entertained by RC Dance Company’s Relentless Group and Dance 2K’s Senior Tap Dancers. 2017 saw quality nominations across all 11 categories, quite possibly the highest standard ever received at the Sports Awards, providing our judging panel with a few difficult decisions. This has only highlighted the depth of sporting talent and commitment from athletes, coaches, officials and volunteers in the city, placing Dundee firmly on the sporting map. 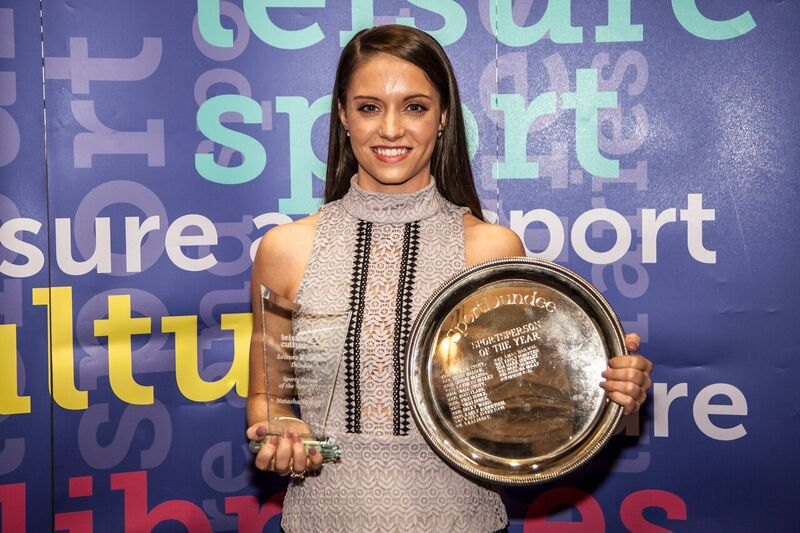 Many of the nominees were more than worthy of receiving an award with Scottish, British, European and World champions and National record holders amongst their ranks. There can be, however, no doubting the quality, dedication and achievements of our eventual winners. 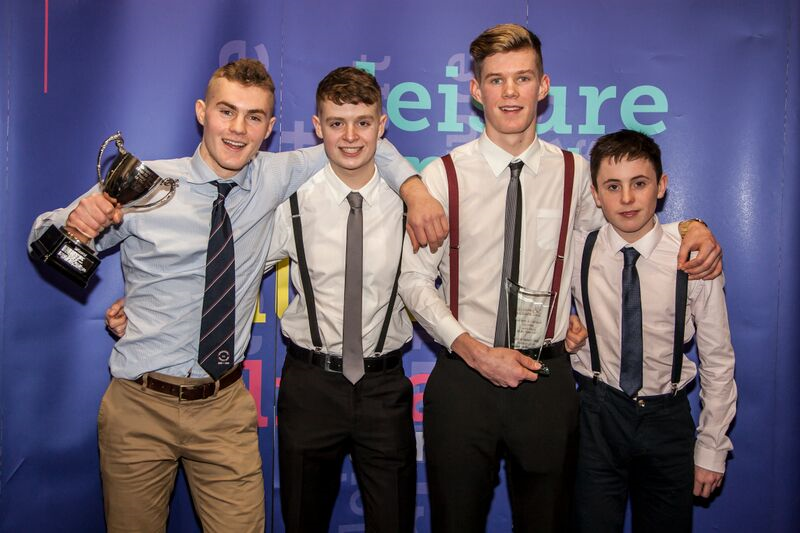 We are now accepting nominations for the 2018 Dundee Sports Awards, generously sponsored by Balfour Beatty. 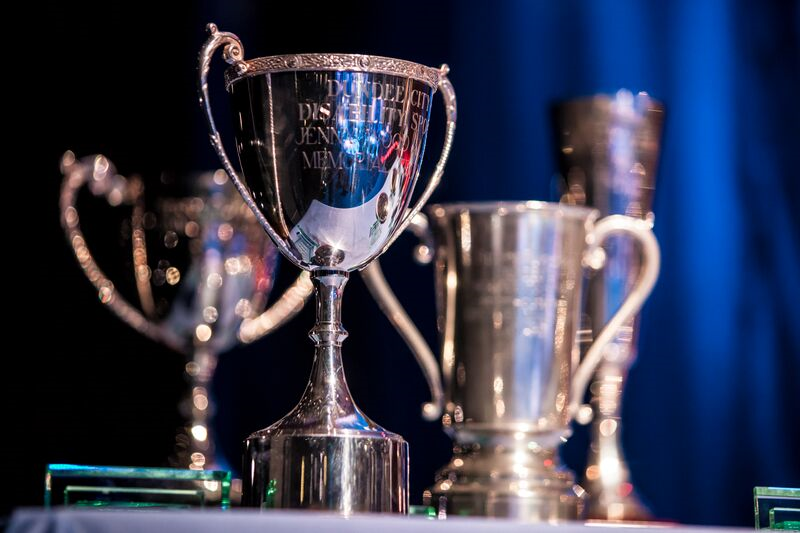 The Award Ceremony itself will once more take place at the Caird hall on Wednesday 20 February 2019. 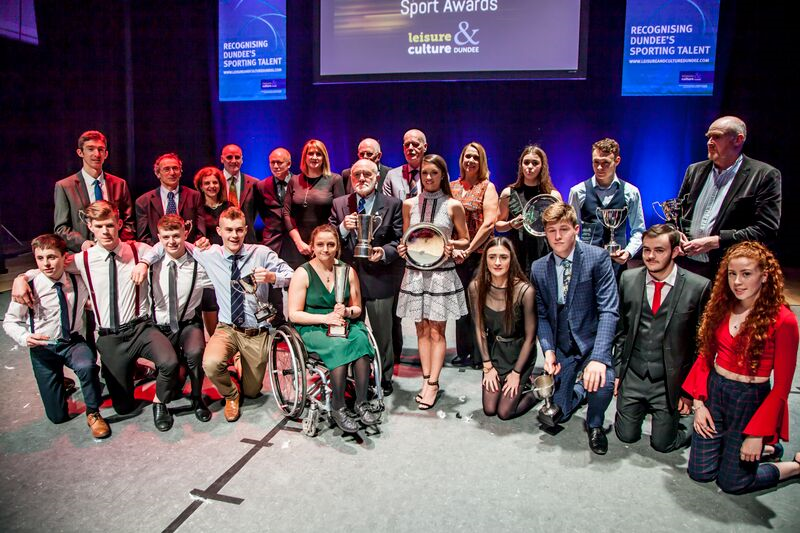 Nominations for the 2018 Dundee Sports Awards are now open. Click here for our Nomination Booklet and online Nomination Form. There are 11 Awards categories this year each with their own nomination criteria. Leisure & Culture Dundee is delighted to announce that the 2018 Dundee Sports Awards have been sponsored by Balfour Beatty, the contractors currently building the Regional Perfornance Centre at Caird Park.